Cost: $20 per person, per month. If you sign up and pay for 3 classes in advance, pay only $55 for three classes. 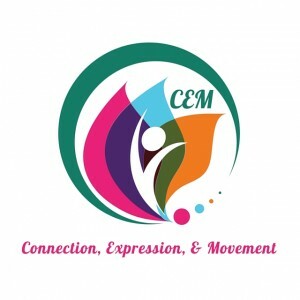 Connection, Expression and Movement (CEM) is a monthly workshop series for women focusing on bodymind integration. Each month the discussion and activities center on a specific theme such as stress management, emotions, and finding balance in your life. No experience or previous training is required. Class size is limited; Registration required. For more information, contact Brittiney George at 610-389-7866 or movebackintolife@gmail.com.